You gotta try it: You gotta try Eastern's new range of masala! 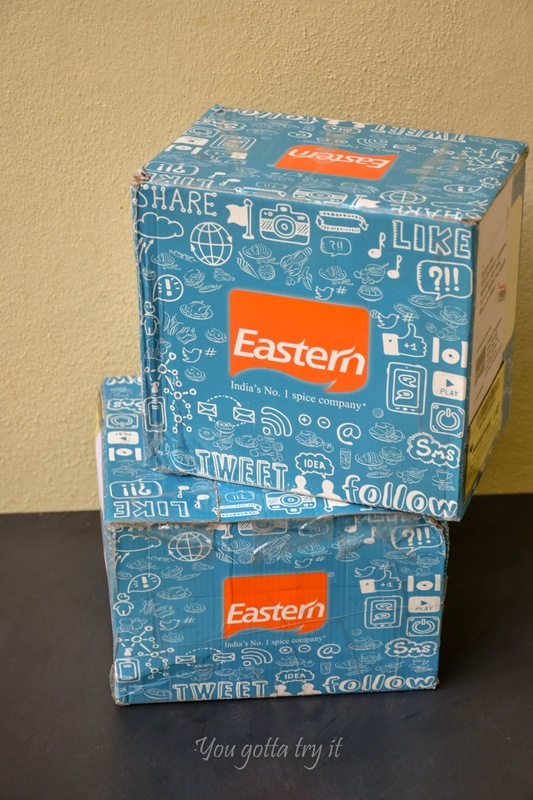 You gotta try Eastern's new range of masala! 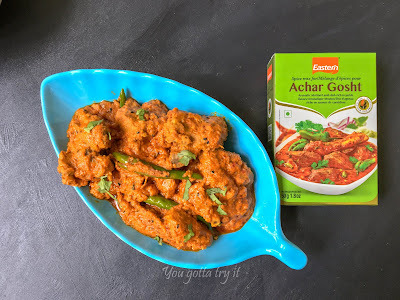 Some of my earliest memories are my mom preparing the weekend special Kerala style Chicken roast and the sizzling sound along with an alluring aroma coming out from the kitchen. 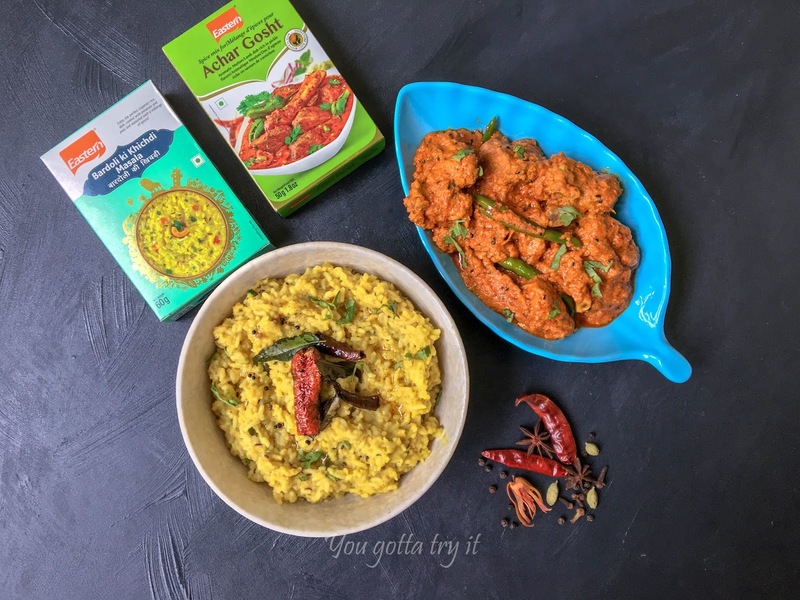 More than a decade ago when I moved to Bengaluru and started cooking, the one thing I couldn’t miss in my kitchen are the masalas from Eastern condiments, just the way my mom use it for her daily cooking. 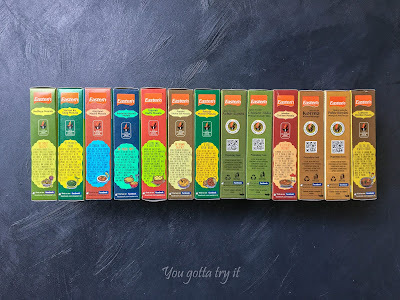 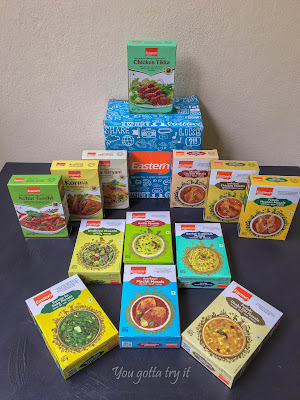 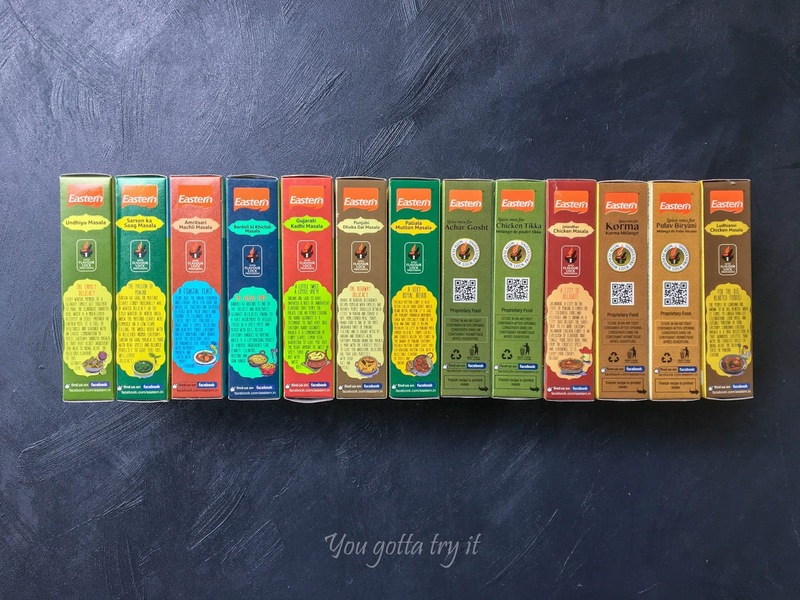 So my favorite and the trusted brand sent me some brand new products from their Ethnic range, and from a food lover's perspective, I must say the products are of topnotch quality and comes in affordable range, making our lives so simple and easy. 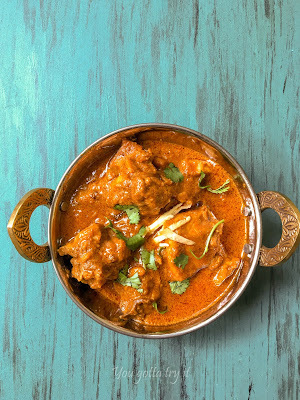 The new range includes masalas from three popular regional cuisines – Mughlai, Punjabi and Gujarati. Last week I tried the Chicken Korma masala when I had guests at home and all of us loved the flavors. After the successful Korma, I couldn’t wait to try more and my midweek fix had Gujarati special ‘Bardoli ki Khichdi’ and Mughlai special ‘Achar Gosht’ (lamb). 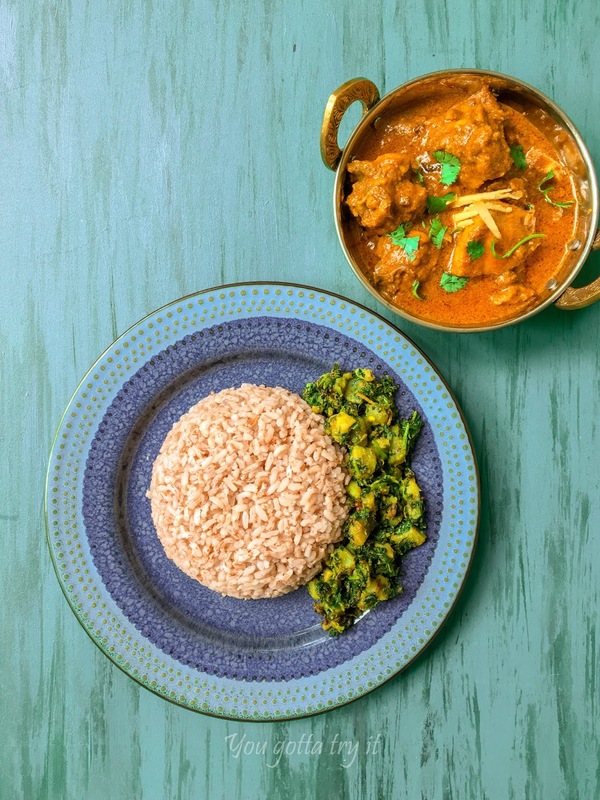 Indian pickling is an art and bringing those tickling, spicy flavors in a dish is nothing less than a maestro work. The tender lamb cooked with a handful of ingredients was a perfect kickass dish <3 I will share a detailed recipe of Achar Gosht soon. Bardoli ki Khichdi also came out really well without much effort of combining flavors together. 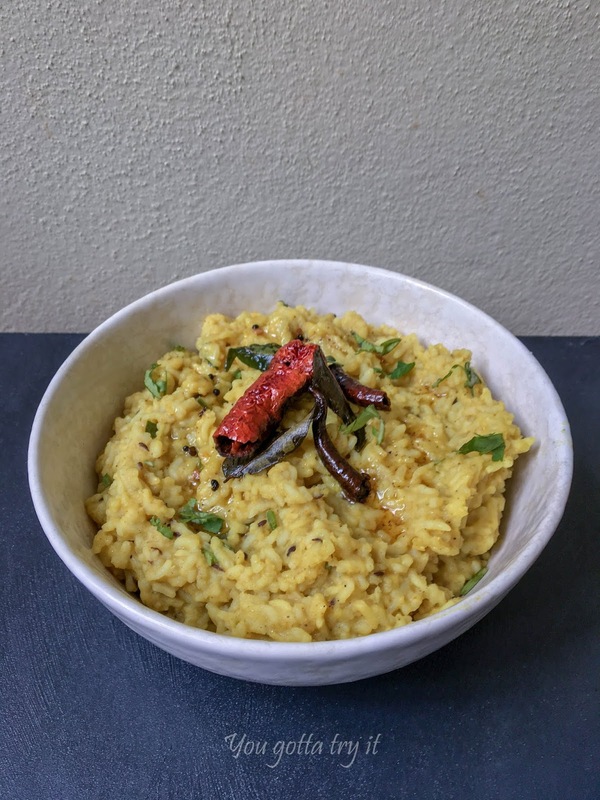 The masala had a good amount of cumin seeds, asafoetida (hing), chilli powder, black pepper, clove, bay leaf, nutmeg, salt, and other ingredients. 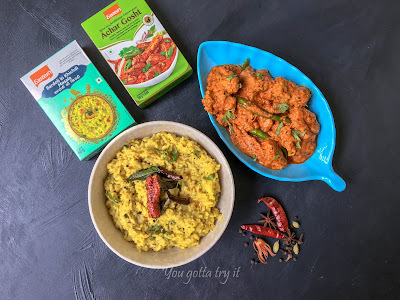 As the ready-mix masala was totally new for me, I just followed the recipe written on the packet and trust me these masalas are a time-saver. 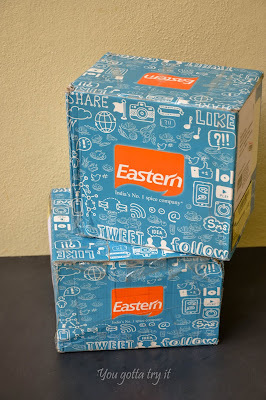 Thanks, Eastern for these wonderful products.